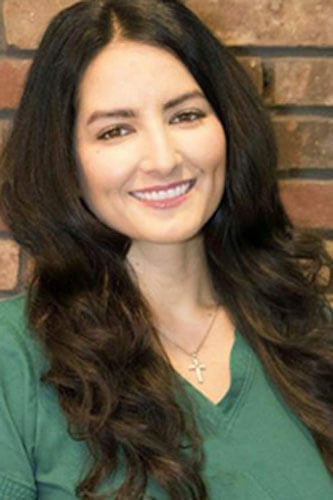 Ruth started at the practice in October of 2015, as a Dental Auxiliary. Originally from the Midwest, she has a Bachelor’s degree in Chemistry and had some background in dentistry prior to relocating to New York City. Ruth has a passion for working with patients and is considering going to dental school. In her free time she is involved with several volunteer activities including church involvement and working with housing court helping individuals who are being evicted. She also enjoys visiting museums, exploring New York City, trying new restaurants as well as yoga.